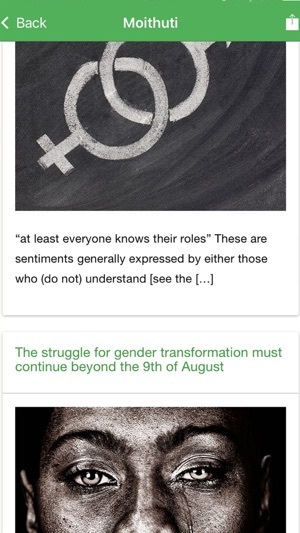 Welcome to the SASCO app (iOS Version). 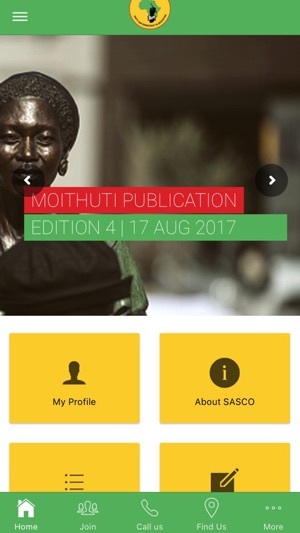 The South African Students Congress (SASCO) app is a convenient mobile application that allows anyone to get the latest information from SASCO. 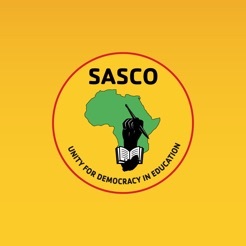 The app also allows students in all higher institutions to join SASCO at a tab of a button. 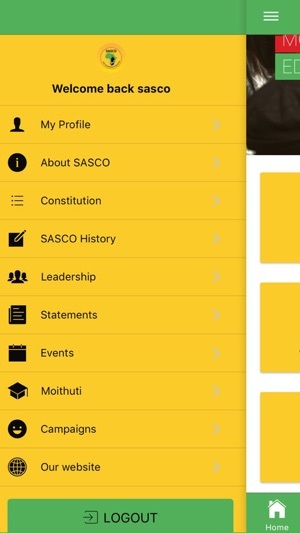 The app reveals everything about SASCO which is the biggest student movement in Africa. The aim of the app, as it is with the organisation, is to organize, mobilise, and digitally consolidate students in institutions of higher learning in order to transform the whole education system for the achievement of a non-sexist, non-racial, and democratic education system. The 'my profile' feature in the app will only be accessible for registered student members only. Students should be able to interact with other registered members on the app - but exclusive only to SASCO Members.